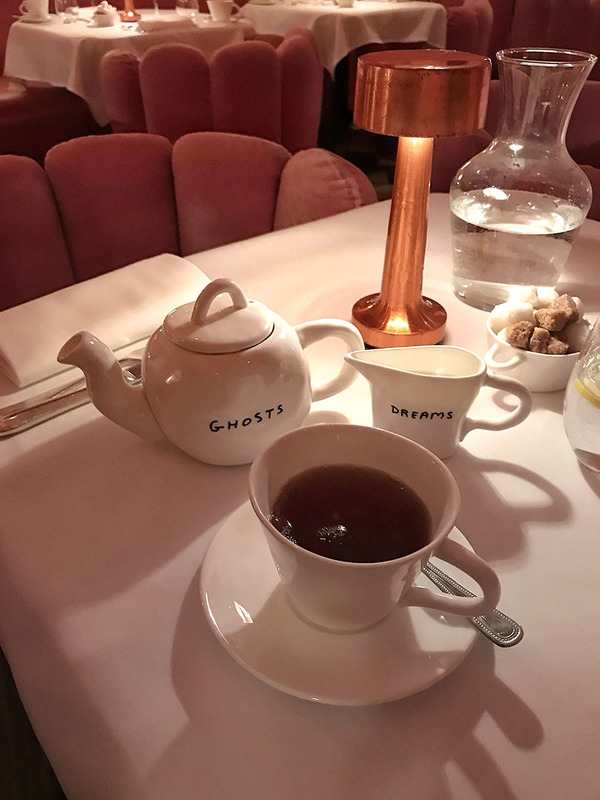 I am slowly going through my list of the best afternoon teas in London. 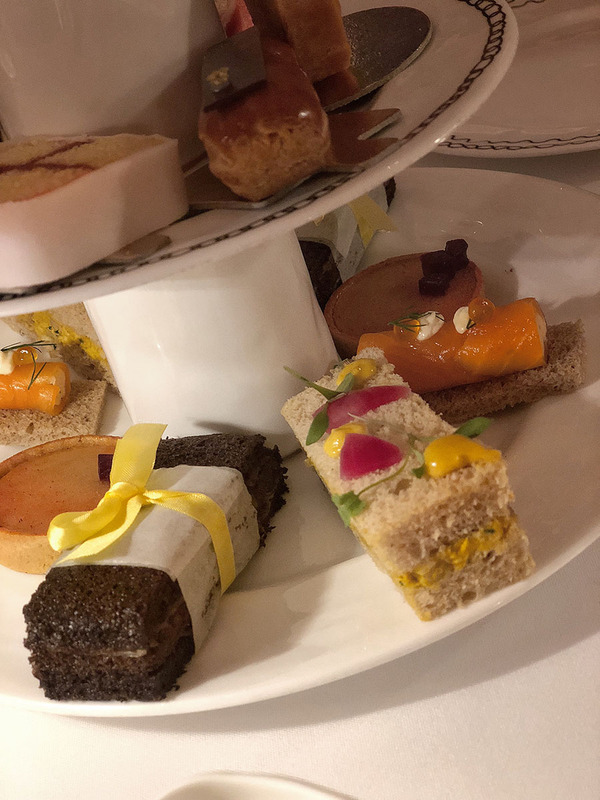 Previously, I tried an excellent Traditional Afternoon Tea at Ritz which was a fantastic experience. This time I went for something less traditional and more contemporary. 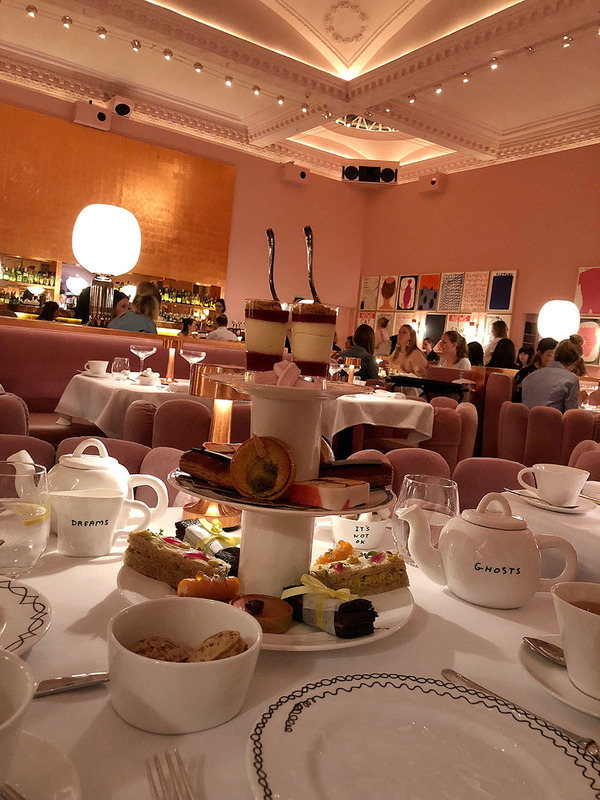 The afternoon tea at Sketch. You can watch the video review from my visit. 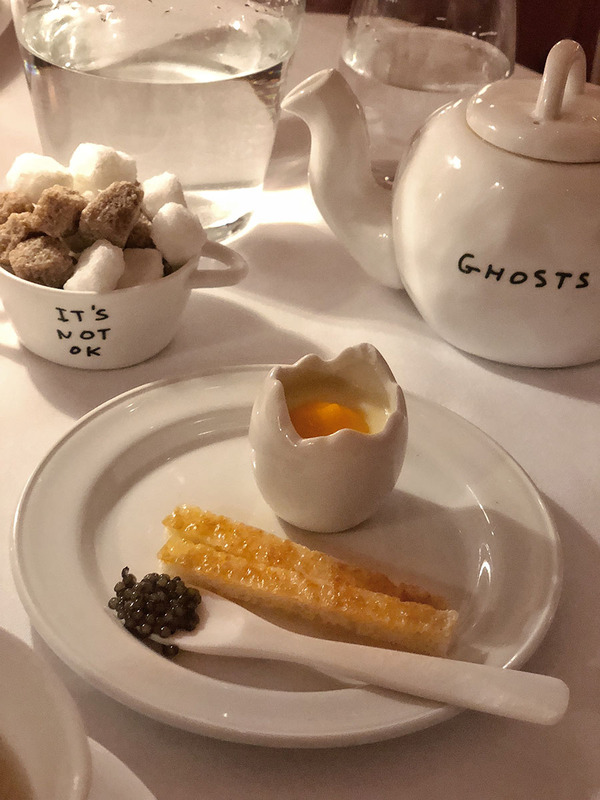 What is unique about the afternoon tea at Sketch? 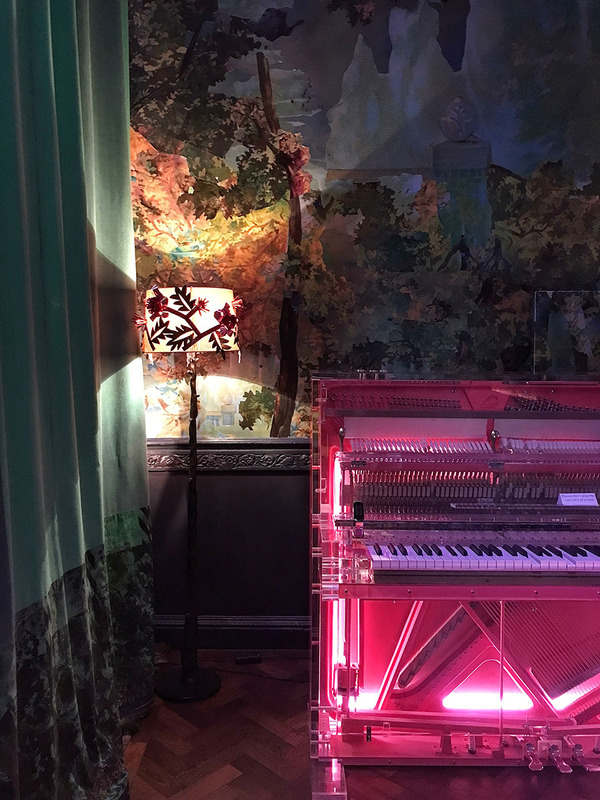 The Sketch is well known for its unique interior design in all shades of pink. 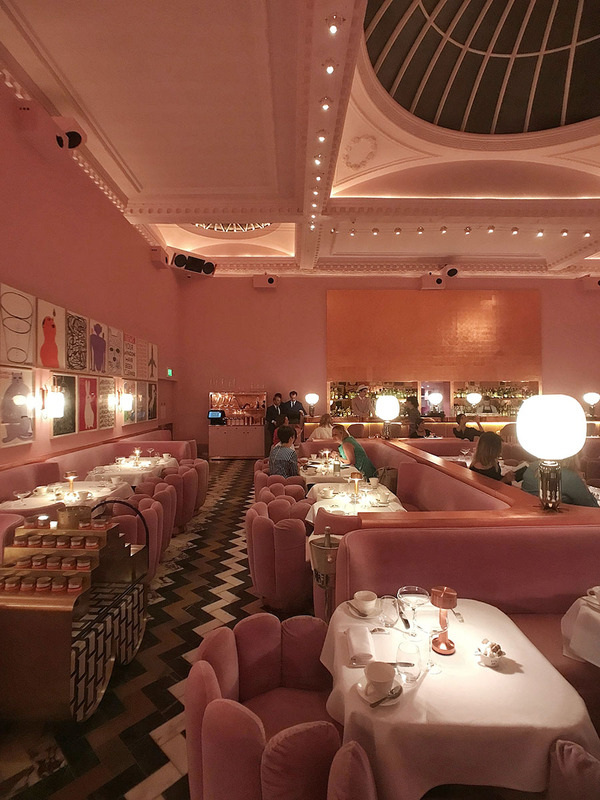 Even if pink is not my favorite color, I have to admit that the interior at Sketch is very well designed and interestingly quirky which makes the afternoon tea experience different to other afternoon teas around London. 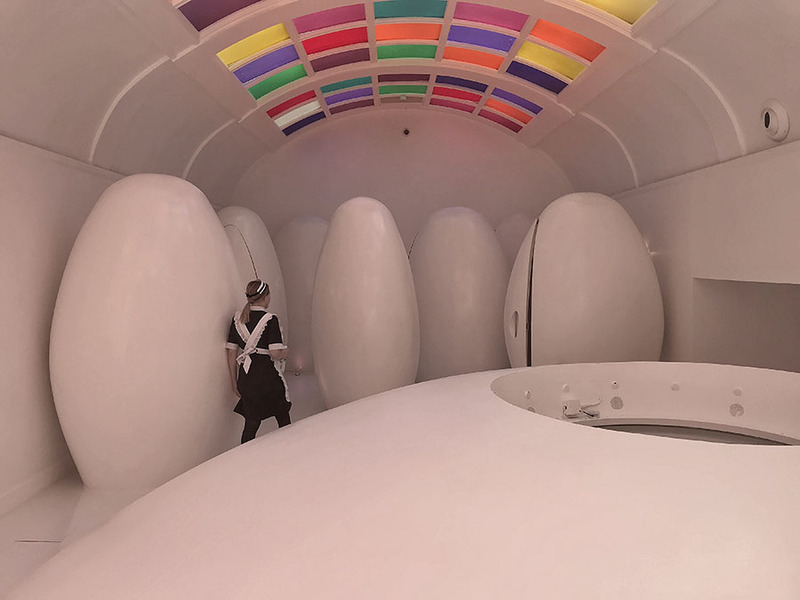 Toilets aren’t usually the thing you focus the most when talking about the interior of restaurants. 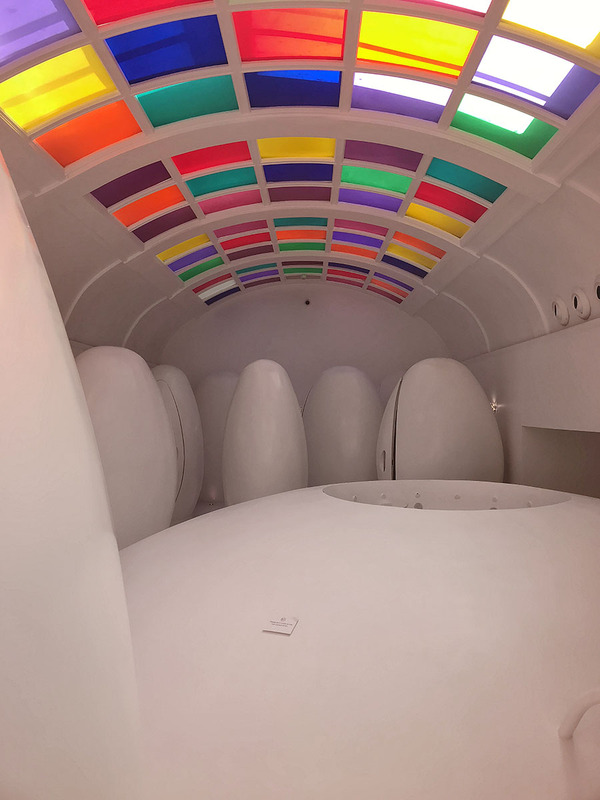 But the first thing about Sketch you will probably find around the internet, are photos of their futuristic, space pods like toilets. 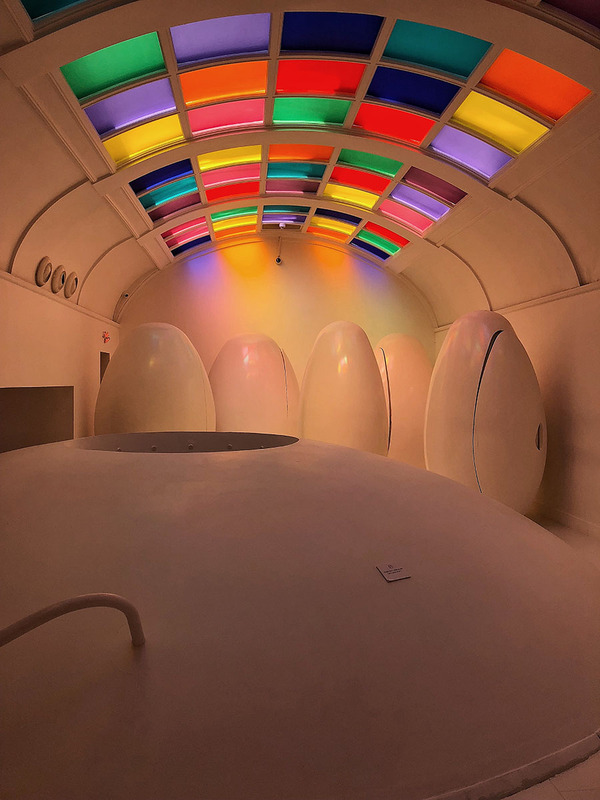 The toilet room is something super unique at Sketch and makes you want to order more tea so you can go for number one at least one more time. 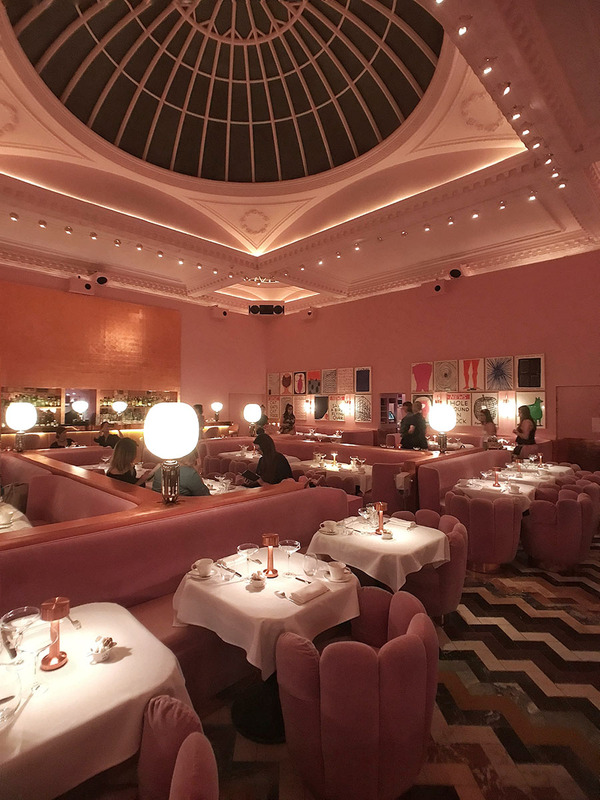 Impressive interior, live music, and comfortable pink seating make the afternoon tea at Sketch a very relaxing experience. 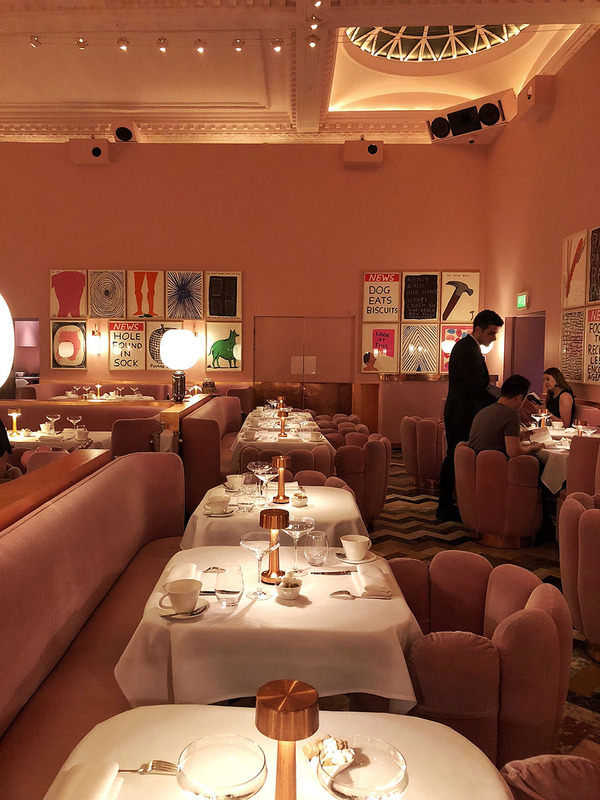 Because space is much bigger than at the Ritz, keeping a private conversation was much more comfortable, and I felt less pressured to leave after two hours which was excellent. The dress code is much less strict than the afternoon tea at The Ritz. That doesn’t mean that t-shirt and trainers are good, but at least, as a man, I didn’t need to wear the jacket. It’s not that big issue, but as a tourist, I could struggle to carry a jacket for my holidays just for one short event. Tea - They have a great selection of teas. 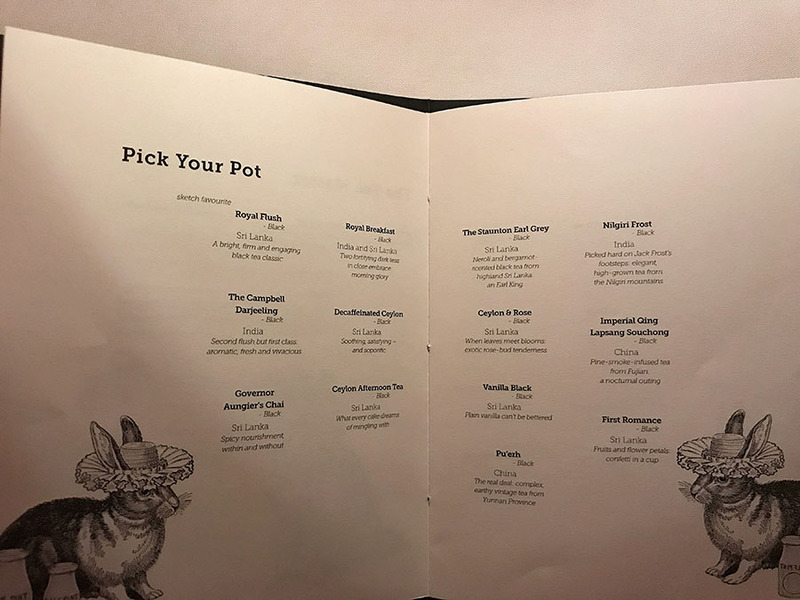 I tried multiple different types as you can order as many as you want. One of the recommended ones on the internet is the Vanilla Black tea. I can confirm that it is an excellent choice. Fantastic blend with lovely vanilla flavor. Sandwiches - Sandwiches were outstanding and made out of excellent ingredients. However, I prefer a more traditional variation of afternoon tea sandwiches. 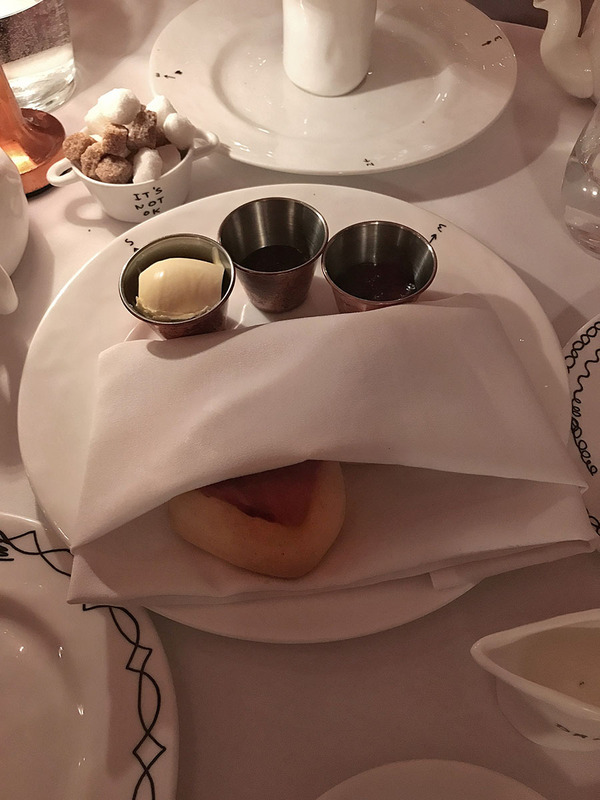 Also, at the Ritz, the waiter brought a new plate of sandwiches for me when he noticed I finished the first plate. At Sketch, nothing like that happened. 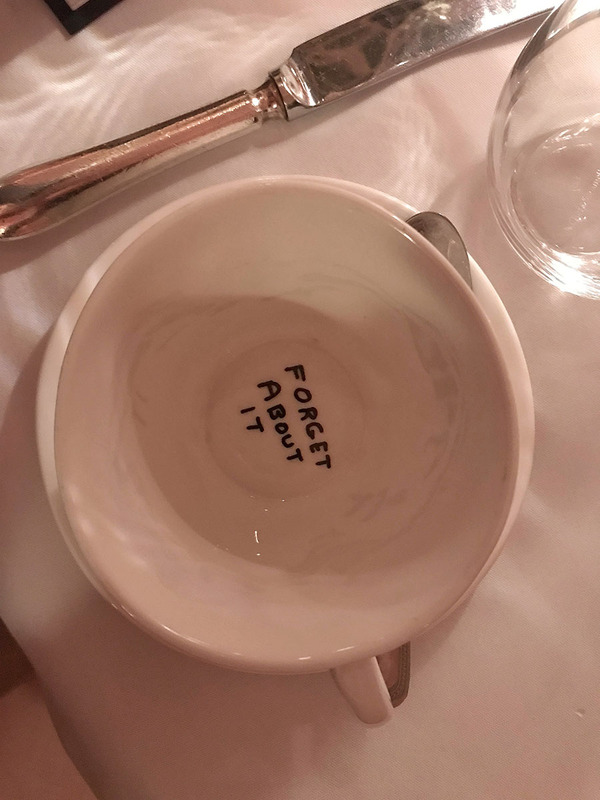 You can probably ask, and they will give you another one, but I liked the attentiveness of waiters more at the Ritz. 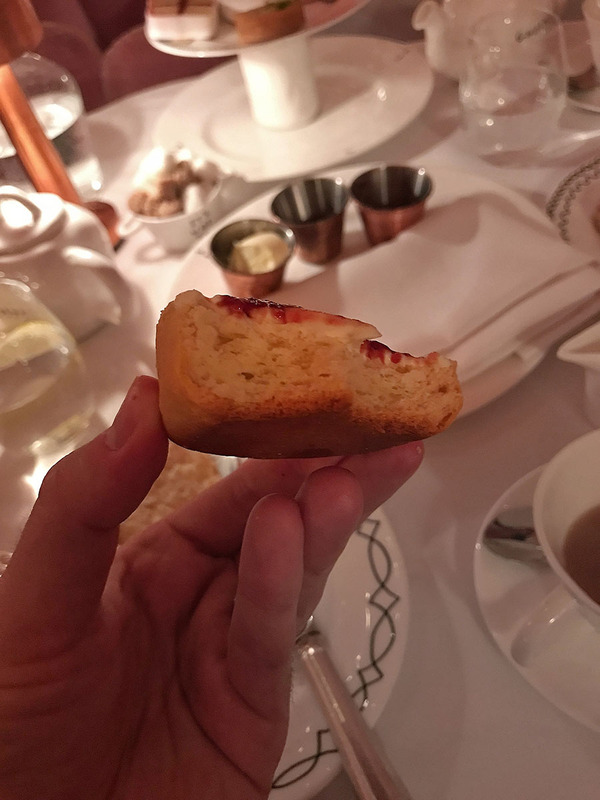 Scones - I was a little bit disappointed with scones at Sketch afternoon tea as they were quite dry. For me, the secret to the scones is that they are really moist. Cakes - Good cakes from quality ingredients. The downside was that most of the cakes had some sort of jam base ingredient. 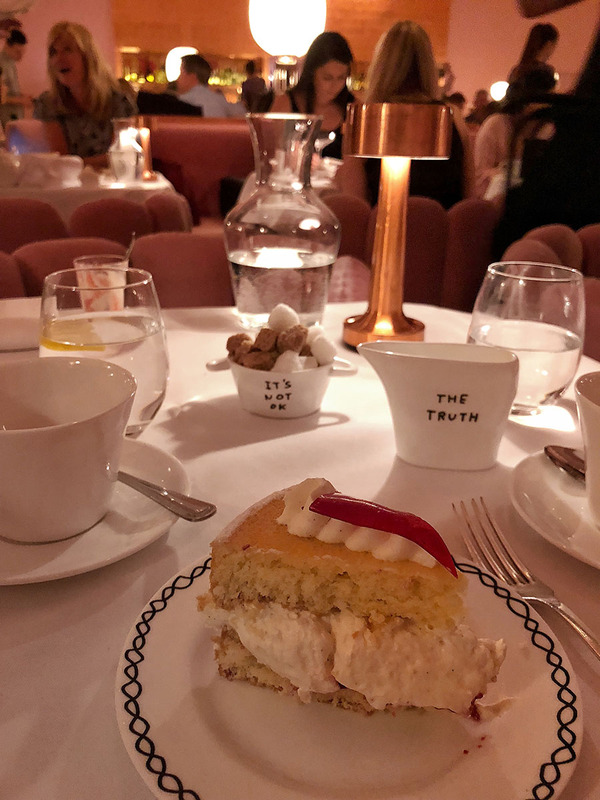 It nicely fitted with the interior, however, when I got the Victoria sponge cake, I was already craving for something less fruity and more chocolaty. It would be nicer to be able to choose the trolley cake from two different options. 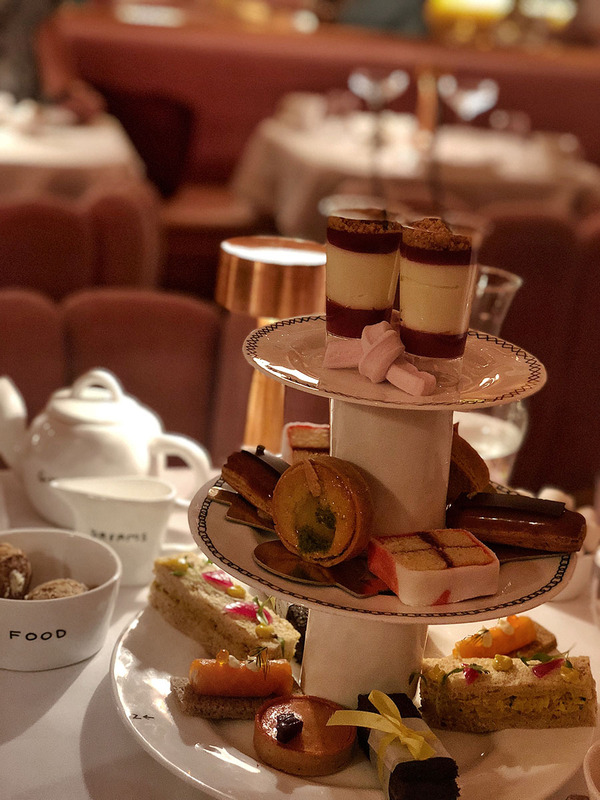 Sketch Classic Afternoon Tea goes for £58 per person, with the service charge it was £65.75 pp. The price goes up if you want some special treatment (champaign etc.). Booking is open only one month ahead. For the weekdays you should be able to find the table one week in advance, but if you want weekdays, you need to go closer to the one month ahead. Afternoon tea at Sketch was definitely a great experience, but I can’t answer the resolute yes. What I really liked about the afternoon tea at Sketch, apart from the very unique design, was the relaxing atmosphere with live music and super comfortable seats. I, definitely, felt more relaxed and not that pressured to leave after two hours. This works much better in Sketch than the Ritz. 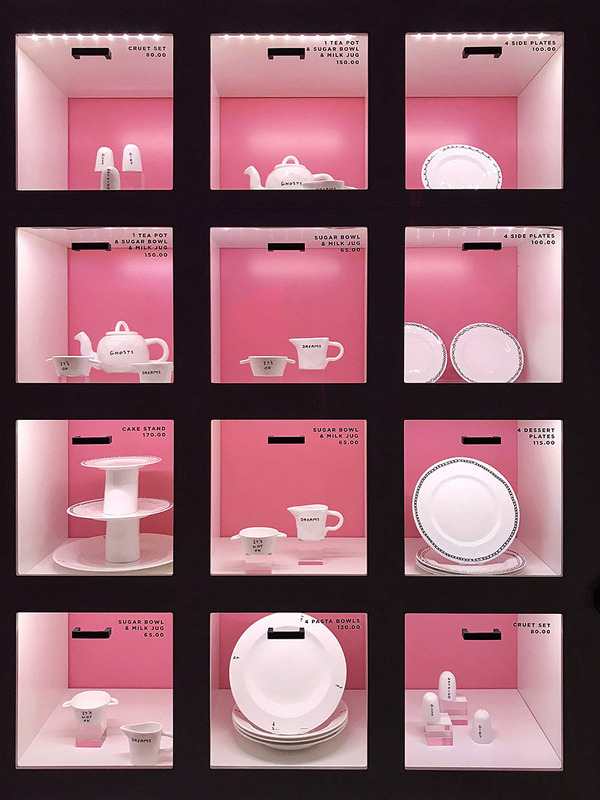 If you want to go with a few friends and talk while having some fantastic tea and food, you will have a better time at Sketch. However, I didn’t enjoy the food as much. I understand the concept of the more experimental and quirky afternoon tea but for me, the traditional afternoon tea works better. Don’t get me wrong, everything was prepared very well and made of high-quality ingredients but I missed more variety of flavors in cakes (almost no chocolate cake), and I didn’t like the dry scones. 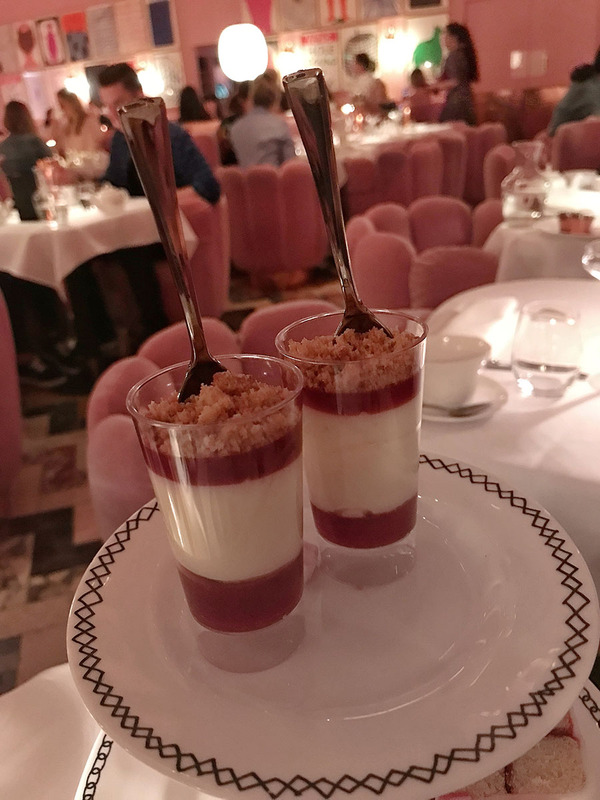 Although this more or less comes down to the different style of service; waiters in the Ritz are more attentive, and waiters in Sketch leave you more by yourself; with the same price, the afternoon tea at the Ritz was much more fulfilling simply because waiters in Ritz brought tea, sandwiches and cakes refills without asking. 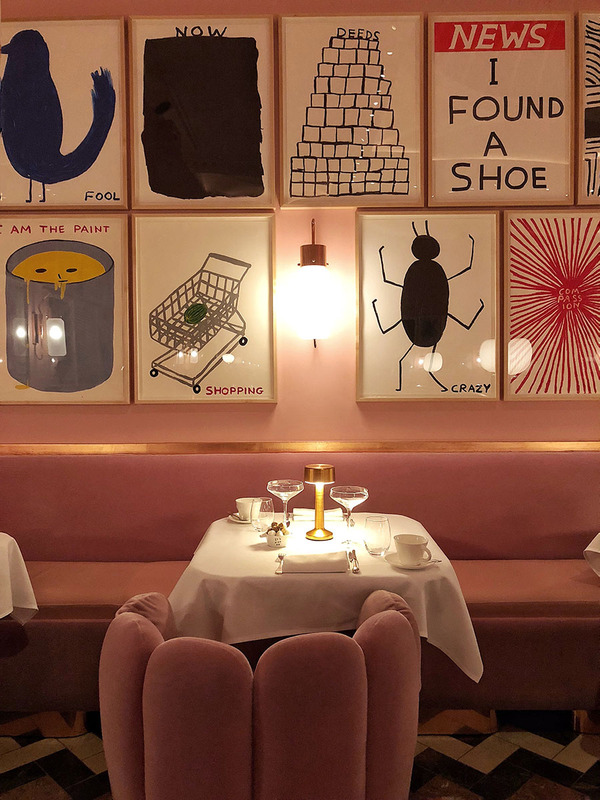 You don’t go for afternoon tea to get stuffed, but the perceived value for money was lower in Sketch. Also, with the bill, we got a voucher for some free sample at the East India Company where Sketch is sourcing their teas from. The coupon said we can choose from 4 to 5 different blends. This was a nice touch, and I got really excited to try more of that delicious Jasmine Silver Needles White tea. However, when we stopped at the East India Company (next door to Sketch), the seller told us that they won’t let us choose and we can take only Peppermint Infusion which I didn’t want. The excitement at the beginning, unfortunately, ended with quite a disappointment at the end. After this, I undoubtedly will continue buying my tea at the Twinings.